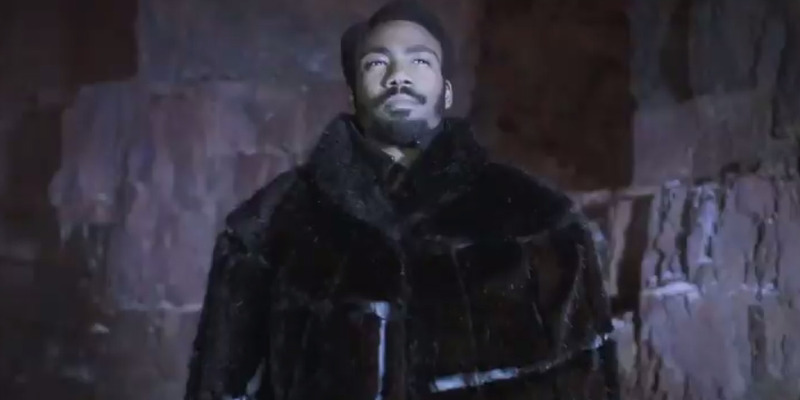 The teaser for “Solo,” the young Han Solo movie, has come out. From what it looks like, the movie has some powerful visuals. The long-anticipated first look at “Solo,” the “Star Wars” standalone movie looking at young Han Solo, is finally upon us. A teaser for the movie aired during the Super Bowl on Sunday, and it didn’t disappoint. Director Ron Howard took over the reins of the project after its original directors Phil Lord and Christopher Miller were fired toward the end of principal photography, and brought the project home after extensive reshoots. From just a 46-second glance, the movie looks visually stunning as there’s shadowy shots of a Star Destroyer and Alden Ehrenreich playing Han Solo looking over the Millennium Falcon. 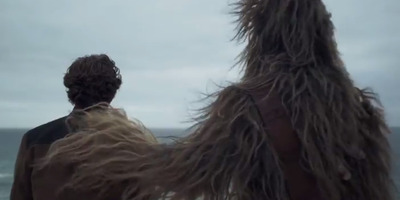 And then there’s a great shot at the end showing the backs of Solo and Chewbacca. “Solo” opens in theatres May 25. The full trailer will go live on Monday.